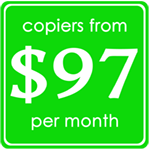 If you’re looking for a new copy machine or are just checking around for used copy machines in the Huntington Beach area, our experienced experts are ready to provide you with copy machine costs and any price quotes you would like! We serve the offices in the local Huntington Beach area and our prices won’t be beaten! You can take a look at a copy machine in our showroom, or request a free onsite demo to give it a test-drive in your office too! Not just one brand of copy machines! We support all of the major manufacturers. 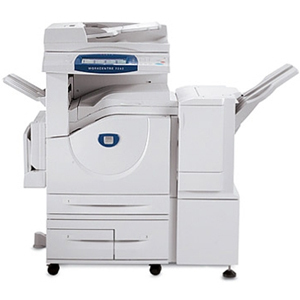 With a range of new and used copy machines, we have an unbiased selection to choose from – ensuring you get the right machine for your office or business needs.